You are here: Home / Blog / Legal Blog / Private Client / Would you like us to check your Will and store it? We are pleased to offer you a free health check on your Will to ensure it is up to date and reflects your current wishes. 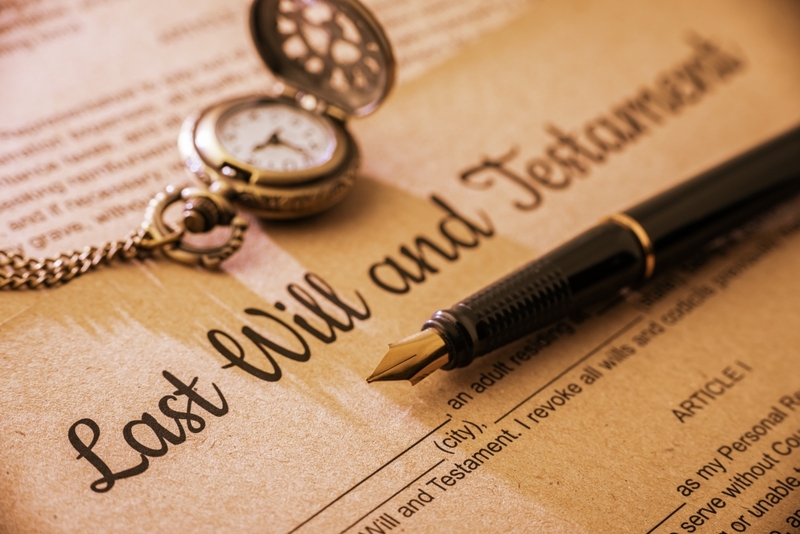 We are also happy to store your existing Will free of charge, regardless of where you prepared it. Please telephone 01243 532777 to book an appointment with one of our Private Client fee-earners.